The open structure of an innerspring unit offers optimal ventilation of the mattress. Heat and humidity are channeled to the outside, which counters mould formation and bed mites. Innerspring systems provide an optimal support to each individual part of the body, thanks to the coils reacting actively against the natural sleeper’s movements. The result is a highly comfortable mattress. The key to durability and sustained sleeping comfort is high quality wire such as that used by AGRO. This ensures that springs return into their original position again and again even under the highest strain. Even over long periods of use sleeping comfort isn’t compromised because the springs retain most of their strength. Mattresses that have a center-glued pocket innerspring system adapt ergonomically to the body. 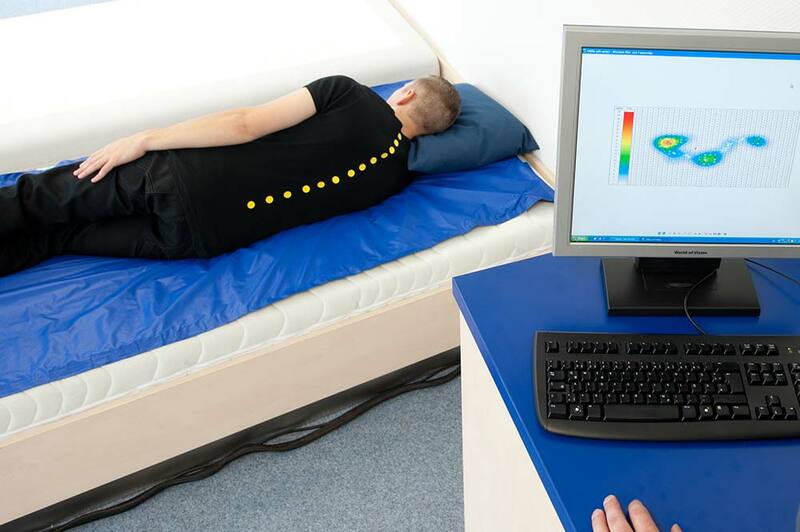 The springs within this unit are able to move independently from each other – and can adapt to the body shape and to the movement of the sleeper. The higher the coil count, the finer the adaptation. Innerspring mattresses are the best basis for eco-minded sleeping: the components of innersprings are 100% recyclable.